This motor is now standard on all our LA-90-Anzi Ceiling Hoods. These new motors are removable and can be run from a separate location however you will require the additional removable motor box. The Anzi is now available with Luxair's new Ready Made Drop Down Box Section. This item contains both the Anzi hood and the drop box section of your choice. This box can be used for ducting out or can allow the Anzi to be recirculated with charcoal filters when ducting is not possible. No need to cut any holes, simply secure the box section to your ceiling. This ready made box is available in Stainless Steel or Black, mix and match with your Anzi or have a compete colour. The box has 12 LED lights to compliment the Anzi and will turn on simultaneously when the hood lights are turned on. Please select from the options above for the colour you require. Installation is straightforward, secure the drop down box to your ceiling, a minimum of 6 secure fittings are required. Lift the Anzi hood up to the box and push in, the push clip brackets will secure the hood in to the box. Simply tighten the brackets from underneath the hood. This extractor has LED lighting, easy to install either into your ceiling or simply lower a box section on your existing ceiling. 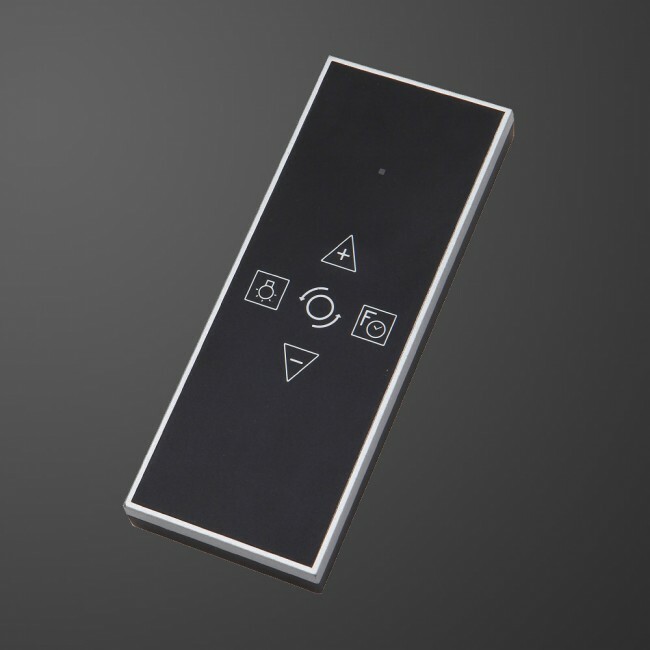 With a very powerful 1200m³/hr motor, remote control, high grade matt black paint finish. A Black center panel LED illuminates your kitchen area for added soft dining. If you are ducting out this hood must be installed on minimum 6" / 150mm round ducting or rectangular equivalent. 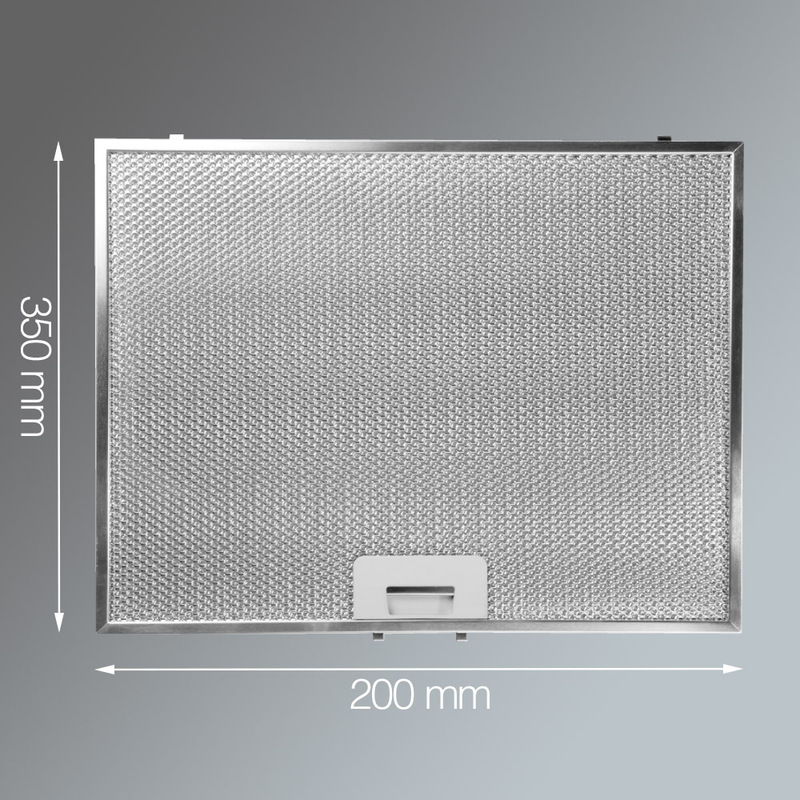 Our equivalent ducting is 220mm x 90mm. This will allow for the highest extraction rate possible for the hood and aid in reducing noise from the motor. This hood must not be installed higher than 2 meters above your hob. All our ceiling extractors can be ducted out to ensure a fresh odour free kitchen area. Please view our Ducting Kits before making a purchase to ensure you have all the equipment you need. 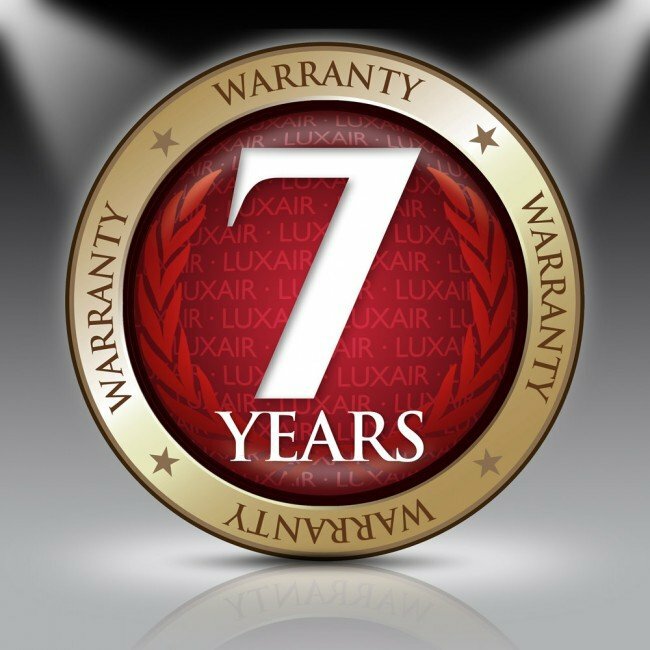 Luxair highly recommend using our new 6" ducting kits for all ceiling hoods. This will allow for the highest extraction rate possible for the hood and aid in reducing noise from the motor.